I’ve uploaded the last couple of weeks’ sermons to the Sermons Page. 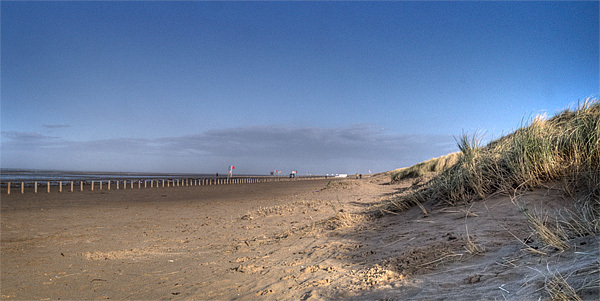 Took this yesterday from Ainsdale beach, looking back towards Southport. 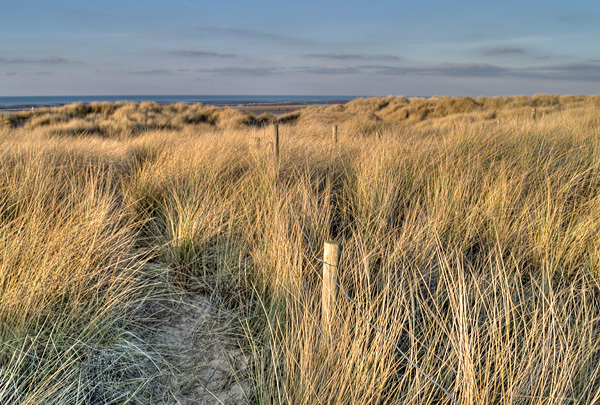 This is the view from Ainsdale dunes looking back towards Southport beach. The glory of communion, Hallelujah! To worship and adore Him, Hallelujah! But God is God and loves us, Hallelujah! To raise them and restore them, Hallelujah! To live with Him forever, Hallelujah! We worship and adore You, Hallelujah!